We got together with a group of our blogging colleagues to share this giveaway that is sponsored by Food For Health. We are giving away an 8-Pack of WaterBricks to one lucky winner. Water is number one on our preparedness list! WaterBrick Stackable Water and Food Storage Container: 3.5 Gallons of Liquids or up to 27 Pounds (264 Adult Servings) of dry foods. Made of rugged, high-density polyethylene (HDPE with an easy grip comfort handle). 1. Food Storage Moms 2. Are We Crazy Or What? 3. Home Ready Home 4. Survival For Blondes 5. The Rural Economist 6. Mom With A Prep 7. Imperfectly Happy 8. Fabulous Farm Girl 9. The Survival Mom 10. Prepared-Housewives 11. Food Storage and Survival 12. Whole New Mom 13. Prepper Website 14. 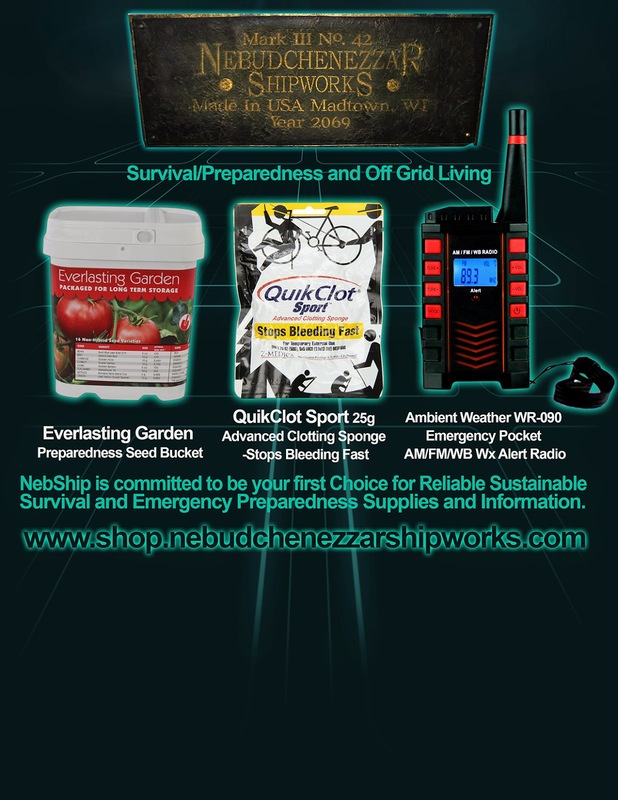 Madtown Preppers 15. Mama Kautz 16. Apartment Prepper 17. Timber Creek Farm 18. This giveaway is sponsored by Food For Health and the following rules apply: One winner will be chosen and that said winner will have 48 hours ro reply to the email that is sent to them. Please check your SPAM folder. If the winner does not respond within the 48 hours another winner will be chosen. This giveaway is open to anyone who is 18 years of age or older and must reside in the 48 Continental States. We will only ship to the 48 Continental States. This giveaway starts on Monday August 4th at 5:00 am (MDT) and will end on August 10th at 5:00 pm (MDT).